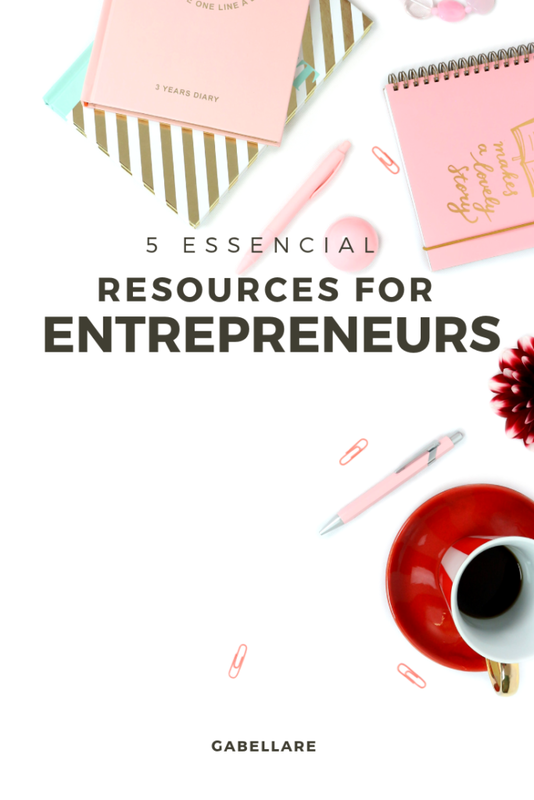 It doesn’t matter what kind of entrepreneur you are, there are some basic stuff you should know, especially if you are a one-man show running the future enterprise of your dreams. 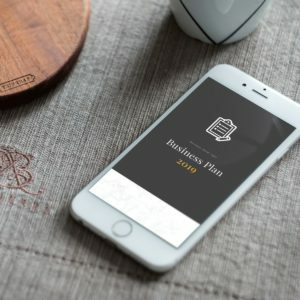 In some cases, there’s no need for spending thousands of dollars to get the job done, but as a graphic designer myself, I have been witness of how crucial the role of design is to entrepreneur success. 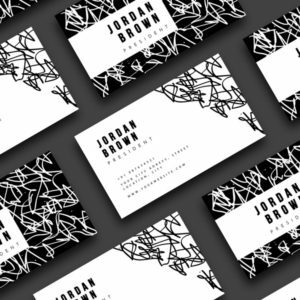 Good design helps your company to portray a professional look, creating a positive impression over your clients and future prospects. So in fewer words, it makes you stand out in a sea of companies similar to yours. The best part is that there’s unlimited resources for you to create amazing designs and all you need is a little bit of creativity and a very open mind. This to me is the God of design programs. It is a very specialized program, as all the ones in the Adobe suite, but it’s the cream de la cream when it comes to creating graphics. Most images, like photos or pictures, constitute a group of pixels (raster images), in other words, are made of pixels. If you zoom in on any web image, you’ll be able to see the individual squares of color that make the image. So the problem with these type of files is that they can only reach a specific size before they become pixelated (no bueno). For images that need to be resized constantly for different media, like logos, this kind of images are not the best option. However, vector images, unlike raster images, are created using a mathematical algorithm that allows us to resizes them without losing quality or resolution. Different from Photoshop or other software, Illustrator can work with raster and vector images to ensure your work has the quality you need. 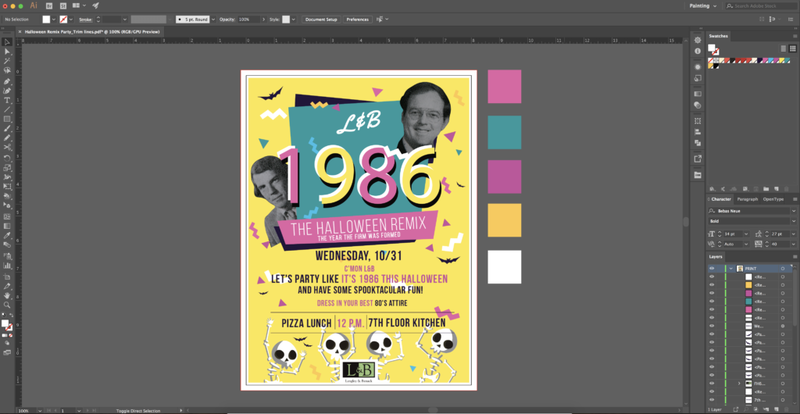 So if you are looking for the best of both worlds design wise, Adobe Illustrator is where the money is at. I have made a few posts before where I talk about this magical program!. I absolutely adore it, sometimes I go just to get some inspiration, but whenever I need real quick graphics, this is where I go. 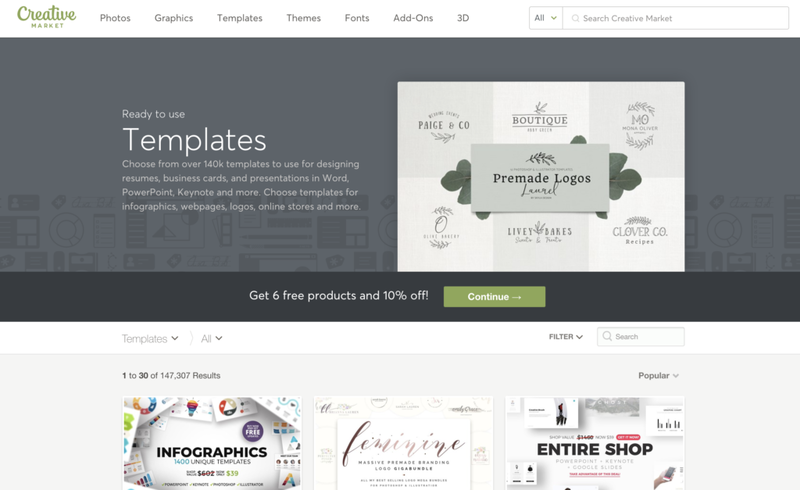 Canva has a huge library of templates for any kind of project you can think of. And unlike Illustrator, Canva was though for everyone, so you don’t need to be a designer to create something beautiful. There’s not a lot of customization, but you’ll have a huge amount of layouts from which to choose; with a simple and clean interface, all you need to do is to select your layout, edit your content and download. If you want to learn more about Canva click my “Create Eye Catching Pinterest Images” post. If you are not really the creative type, or maybe it’s just too much to think of for you, let me tell you, you are not alone. If this is you, then Creative Market is the answer. 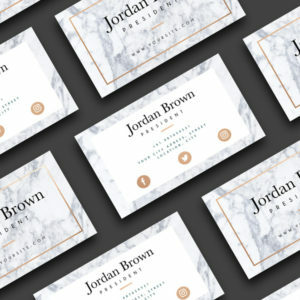 This platform offers a hand full of design templates and resources such as photos, fonts, patterns and even mockups that are available for every creative need. What I love the most about it is that items are created by independent designers from anywhere in the world; so not only you are getting excellent products at an excellent price, but you are also supporting independent designers. Make sure you check out this platform for your next project. To be 100% honest DaFont is like my second home on the web, there are several font sites out there, but DaFont and FontSquirrel are in my top 3. 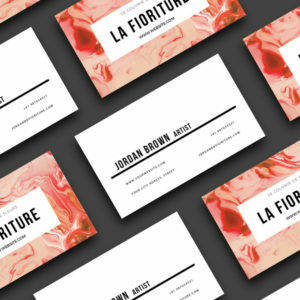 They have a great selection of fonts that go from simple and minimal to fantastic and totally abstract fonts FOR FREE!. Like any other site, it allows you to test the fonts before you download by entering your own text. You can also search for specific types of fonts, as well as sort them out by style. If you are looking for great new fonts to add to your collection, these websites are great resources to do so. Shutterstock is one of the largest libraries of royalty free stock photos, vectors, illustrations and footage available online. With over 200 million stock products to choose from, you won’t need to go anywhere else. 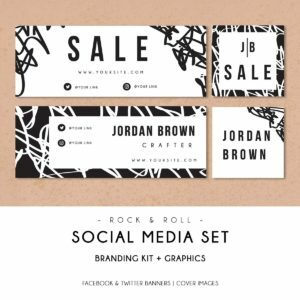 Same as Creative Market, their marketplace is created by independent designers, freelancers, videographers and photographers that will definitely help you add some character to any branding project at a very reasonable price.